Ingredients can be described as two different types. Chemical or organic ingredients absorb the rays and can easily be put in sprays and easy applied applications. Physical or Mineral sit on top of the skin block UV rays and can go on heavy and give you the white film on your skin. Their are pros and cons to both as we will discuss. Chemical Sunscreens absorb into the skin and need 20 minutes to allow to soak in before being effective. They can go on very lightweight and thin, allowing it to go into many easy applications for sunscreen like aerosol sprays which help with squirmy kids. Chemical Sunscreens ingredients have been known if ingested to cause hormone disruption, but not conclusive on topical use (read more here). Chemical Sunscreens can also cause irritation and allergic reactions. Mineral or physical sunscreens usually go on thicker and can cause a film on your skin. Mineral ingredients are rare to cause any sensitivity or allergic reactions. Zinc Oxide absorbs the rays and changes it into infrared heat, completely harmless. Titanium dioxide absorbs as well, but can transfer to nearby electrons which can lead to free radical DNA mutations. To counteract this a layer of silica and or alumina captures the titanium dioxide to not allow the free radical damage. Zinc Oxide is the number 1 sunscreen ingredient for broad spectrum coverage, no sensitivity and no adverse reactions. 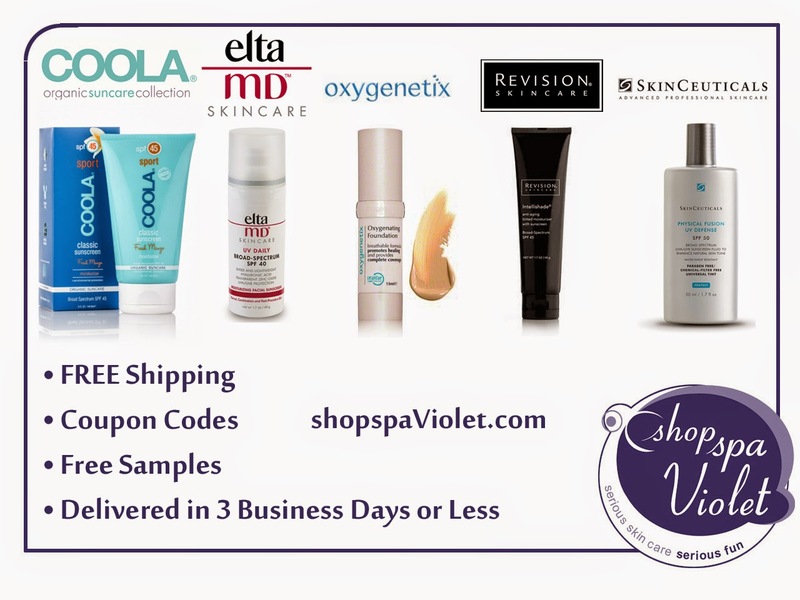 A Broad Spectrum Sunscreen protects from UVA and UVB rays. 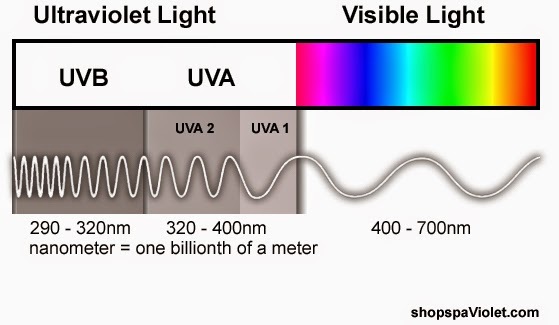 Here is a guide to the ultraviolet waves and note that there is a breakdown of UVA to 1 and 2, some sunscreens will work only certain rays.